Lecture: Cormac O'Malley on "Ernie O'Malley (1897-1957), A Life Fighting Against the Pale: Rebel, Author and Artist"
Cormac O’Malley will present on the roles his father, Ernie O’Malley (1897-1957), played in the Irish War of Independence and Civil War, as well as how he struggled to help bring modernist ideas to Ireland in the cultural fields of art, history, literature, and photography when he returned to Ireland in 1935, after spending time abroad. Mr. O’Malley is a graduate of Harvard College and Columbia Law School. He worked for ten years in an international law firm on Wall Street and then as an international corporate lawyer for 20 years while living in Mexico, Brussels, London, and New York. 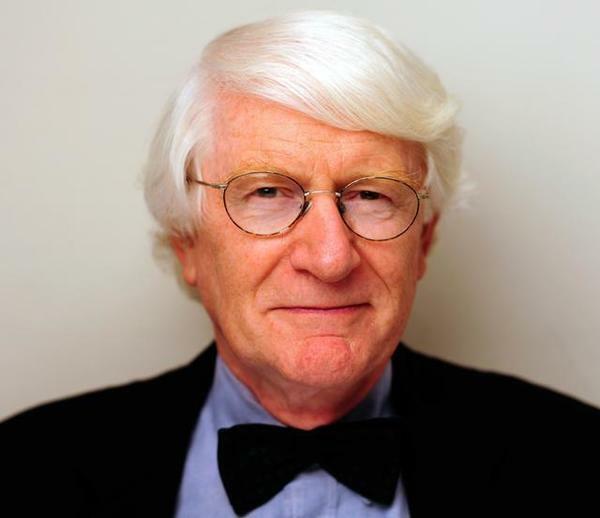 Upon retiring in 1999, he served as an international legal consultant concentrating on American investment in Ireland and also attended to the publication of his family heritage. His father’s literary executor, as well as an editor and independent scholar, Mr. O’Malley lectures throughout the United States and Europe. He has been a Visiting Scholar at New York University’s Glucksman Ireland House.